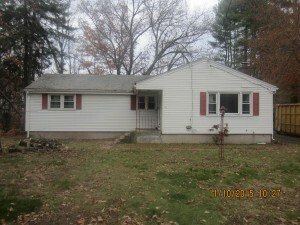 We buy houses in East Hampton and around CT. Let us make a fair all-cash offer on your house. 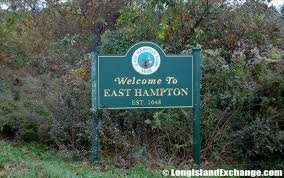 We Buy Houses Anywhere In East Hampton And Within This Area, And At Any Price. Check Out How Our Process Works. We’re Ready To Give You A Fair Offer For Your House. 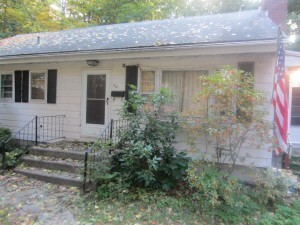 Do You Need To Sell Your House in East Hampton CT?